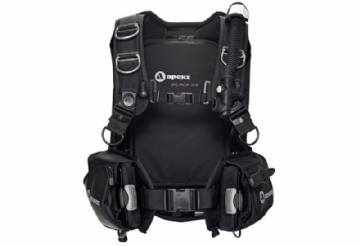 Designed with the advanced diver in mind, the Black ice is a rugged, weight integrated, back inflation BCD. 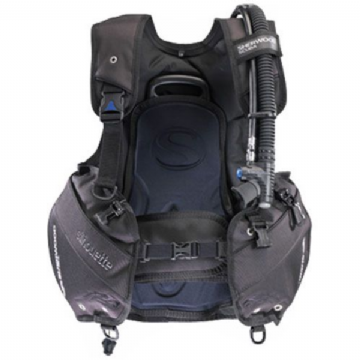 The EX 100 BCD offers the comfort and durability of the higher priced BCs but at a great price! 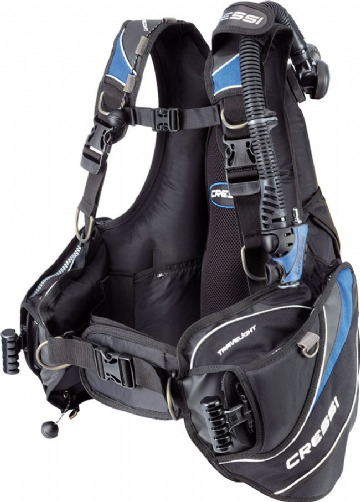 Wrap around style BCD popular with schools and rental facilities worldwide. Diver Magazine April 2019 10/10 and Scubalab Best Buy 2018. 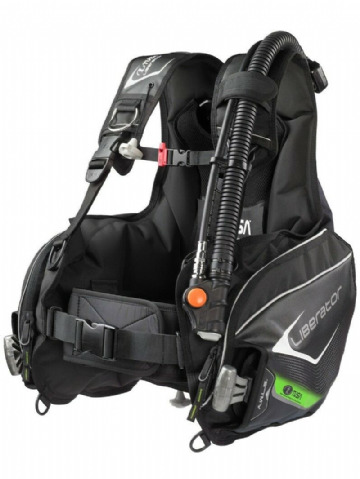 A BCD with great features and a good price. Tusa Selene Wing is a rear inflation, lightweight, integrated BCD designed for ladies.